The legend of Hua Mulan, the fearless Chinese warrior from the Northern and Southern Dynasties period, is a story most people are familiar with today through the Disney classic. But even the Disney version didn’t capture how epic of a woman Mulan was said to be. Based on tales from medieval China, her story has inspired a number of screen and stage adaptations for global audiences in the modern era, but none so far have been able to portray the Mulan described in ancient Chinese texts. 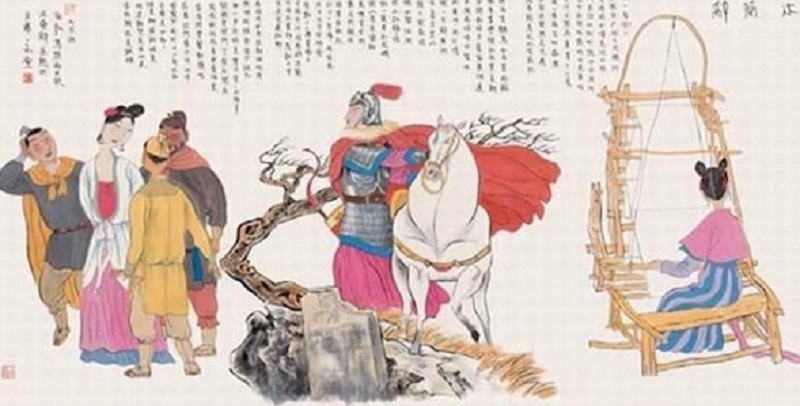 Set in the Northern Wei era (386–536), the poem “The Ballad of Mulan” narrates how Mulan took her father’s place when one male from each family was called to serve in the Chinese army to defend the country against invaders. According to the tale, her father was old and weak, while her younger brother was just a child. The poem shows Mulan’s decision was fueled mainly by her desire to fulfill her filial duties and serve her country. Nearly a thousand years after the “Ballad of Mulan,” a play by playwright Xu Wei called “The Female Mulan Goes to War in Place of her Father” would flesh out the character even more. In the play, Mulan is portrayed as a badass from the get-go: a 17-year-old girl who was already skilled in martial arts, sword fighting, and archery at the time of her enlistment. It established that while she is also knowledgable in weaving, she also developed combat skills from a young age with the guidance of her father. 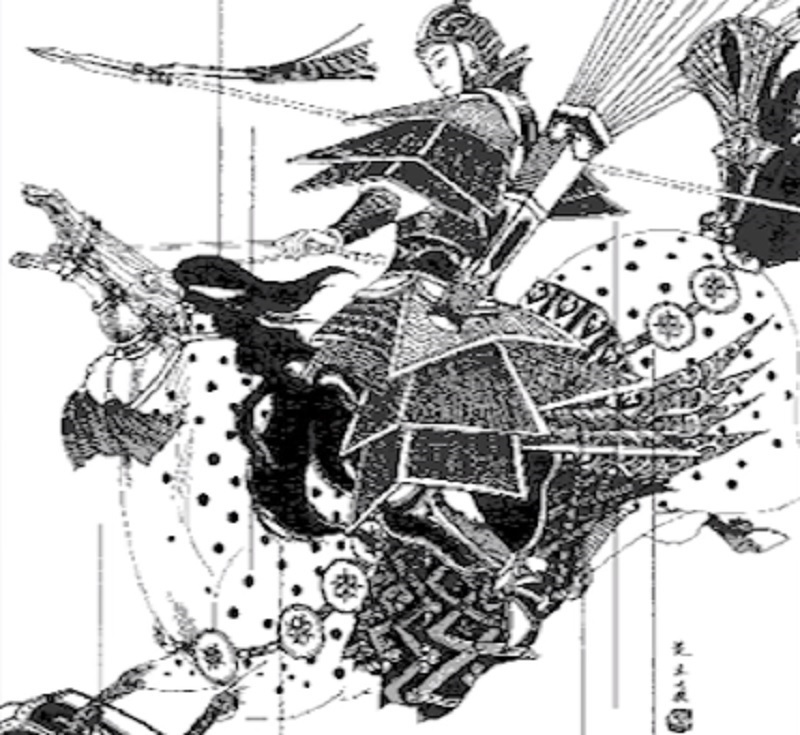 According to Wei’s play, Mulan’s father was called to serve in battle following an uprising by a bandit known as Leopard Skin which posed a threat to the emperor’s rule. Due to her strength and the skills she possessed, it was not surprising for her to go instead of her father when he was conscripted. Some accounts even describe Mulan as having dressed as a man to challenge her father and earn her right to take his place after she defeats him, but the origin of those versions remain unverified. Although Mulan did hide her gender during her 12 years in the military service, Wei’s version had soldiers immediately embracing her identity after she finally revealed herself. In the end, Mulan’s commander, General Xiu Ping, offered her the position of court officer as a reward for helping capture the bandit, but she declined and asked only for permission to return home to her family. Disney’s portrayal shows a slightly toned down Mulan, apparently to make her relatable to a younger audience. The animated version introduced the global audience to a free-thinking and high-spirited Fa Mulan, who disappointed her parents for being unable to conform to ancient Chinese culture and tradition. Part of the reason she joined the army — aside from her concern for her ailing father — was to prove her worth to her parents, in apparent bid to add some family drama to her story. Disney’s film showed her without any knowledge of weapons or physical combat at the beginning, and gaining such skills became part of her character growth in the movie. The conflict that led to the military conscription was also different in the animated classic, which features the Huns as the invading outside force. While both the Disney film and Chinese texts had Mulan keeping her gender a secret from the military, only Disney’s version implied that revealing it could lead to her execution. It is worth noting, however, that since her prevalence is more rooted in Chinese folklore than historical accounts, Mulan is treated more as a legend than a historical person. Regardless of whether Mulan is entirely fictional or based on actual female Chinese warriors from history, her story, in any iteration, has become an inspiration to countless young women around the world.